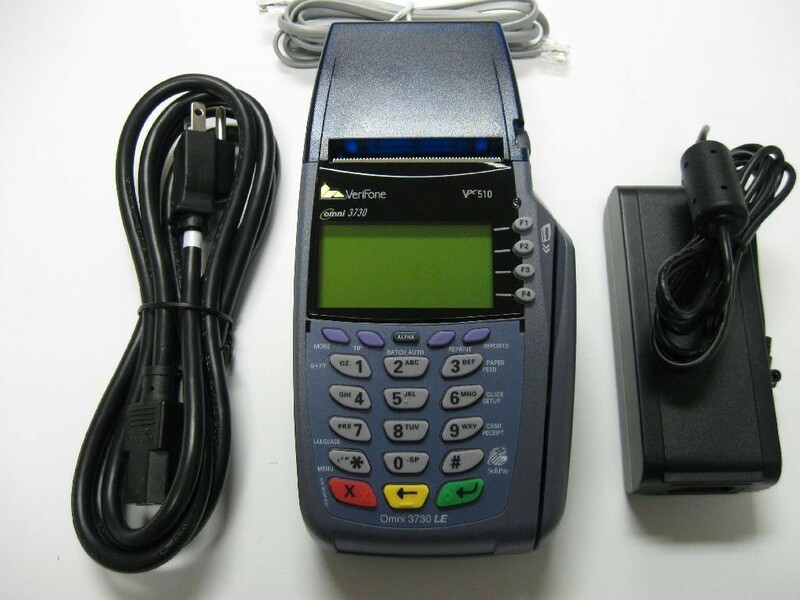 The VeriFone Vx510LECredit Card Terminal will cover most merchants' needs, including high-speed transaction processing and reliable security protection. The Vx510LE is a hard-working device that will handle all of your processing needs without exceeding your budget. See also the Vx510 Dual Communication (dual connection) model which also allows both ethernet connectivity or phone line connection. Ideal for backup connection if internet or phone line is down.